Fiat Brand sales for February 2017 were flat, being nearly identical to the month before. 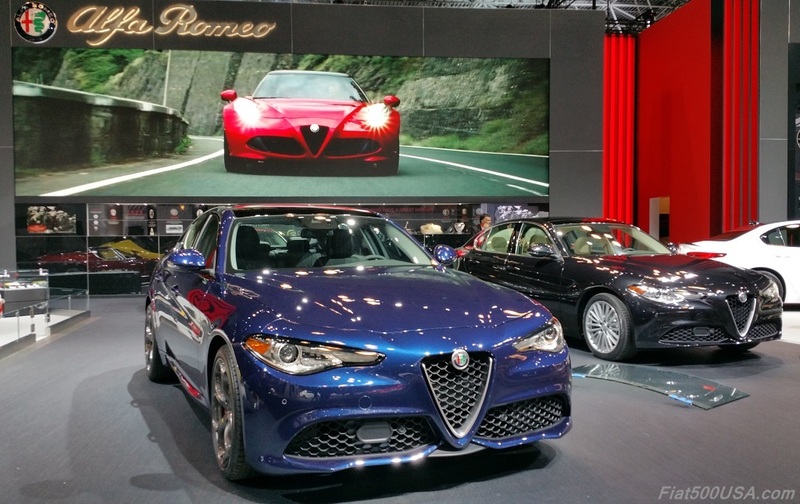 Fiat sold a total of 2,145 cars in February compared to the 2,164 cars reported in January. Fiat sales so far this year are running 14% behind last year's despite having another car (the 124 Spider) added to this year's model lineup. Sales of the 500L MPV have dropped substantially which has more than offset the new 124 Spider's sales this year. Some good news is sales of the Fiat 500 hatch and Cabrio models were up 1% in February compared to the same month a year ago. Sales of the 124 Spider were up 26 % compared to this January. 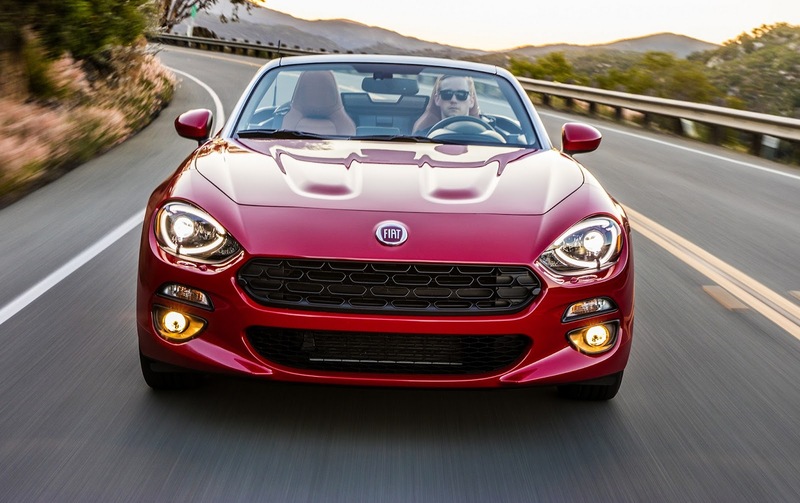 The Fiat 124 Spider grabbed headlines last month being named Best Cars for the Money in the Sports Car category by U.S. News & World Report as well as gaining a spot on the “Hagerty Hot List” for 2017. Hagerty, the global leader in collector car insurance, says the Fiat 124 Spider Abarth is one of 10 vehicles this year that stand out as the likeliest to grow in value and appeal to classic car enthusiasts. Forbes.com also acknowledged the 124 Spider as one of the 12 Hottest New Cars For 2017. Speaking of the 124 Spider, Fiat500USA.com detailed what's new with the 2018 Fiat 124 Spider. Alfa Romeo fans were treated to three Superbowl ads introducing the exciting Giulia model to more than 100 million people watching the game. 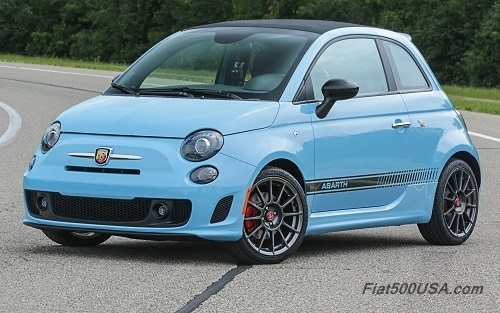 I don't think Fiat has the marketing skills to save the Fiat brand. I love my 2013 Abarth and thought about getting a 500x but it's tough to buy anything but a slightly used one. Let's hope the Alfa Brand can bring more sales and they studied how the Japanese manufacture cars. I own and 1986 Veloce as well so I am well aware of how fun Italian cars are fun to drive. Oddly 95% of all fiat owners that I talked to love their cars and don't really have issues with them. So how is it that they score so low on consumer reports. Infotainment systems, I gave up on figuring out how mine really works except to recieve calls on Bluetooth. That it does well and rarely drops a call, from there out I gave up and have the dealer do it. I use Apple products so I guess I am spoiled. Yet the Abarth as a car is great, like my last three Alfa's they have a soul and make you happy when you turn on the car.